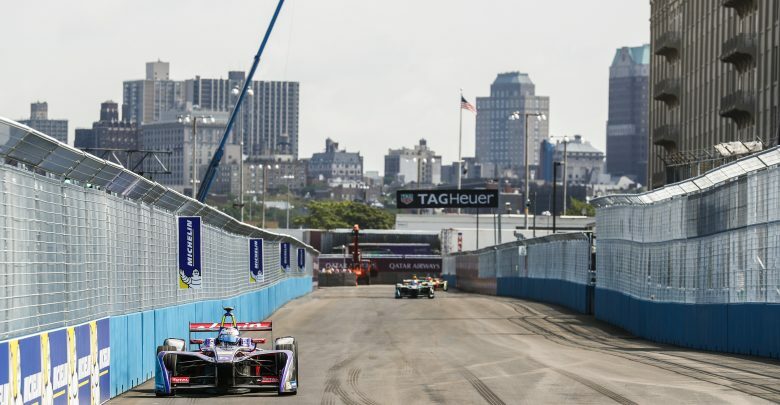 New York City ePrix – Sam Bird took back-to-back wins in New York with a dominant victory in the Sunday race ahead of the two Mahindras of Felix Rosenqvist Nick Heidfeld. Rosenqvist took the lead into Turn 1 from polesitter Bird, but the DS Virgin driver retook the lead with a move on the inside of the Turn 6 hairpin on Lap 11 of 49. 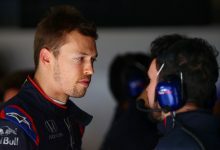 Pierre Gasly took fourth for a second points finish of the weekend but crashed at the finish line during an attempted pass on Heidfeld for the final step on the podium. Lucas di Grassi took fifth to take a further ten points out of Sebastien Buemi’s championship advantage. 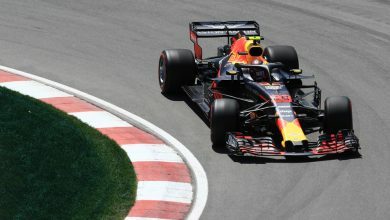 He now sits ten points behind the Renault e.dams driver heading into the Montreal double header finale. Nico Prost made up nine places from the grid to sixth at the chequered flag ahead of Venturi’s Tom Dillmann. 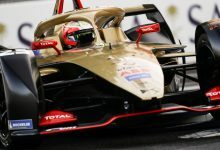 Jean-Eric Vergne recovered to eighth after being shown the black and orange flag for rear bodywork damage after being hit by Maro Engel at the start. Both he and team mate Stephane Sarrazin were hurt further in the pit stop phase. A full course yellow for Alex Lynn, who stopped on track with a technical issue, prompted a series of stops. Both Techeetahs pitted the following lap, but green flag conditions resumed while they were still in the pits. 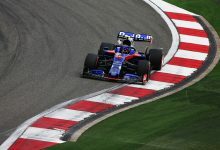 Robin Frijns came from the back row of the grid to score two points in ninth, after capitalising on the battle between his team mate Antonio Felix da Costa and the two Dragon cars. 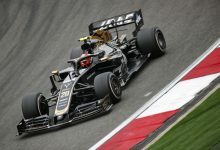 D’Ambrosio made a tight pass on team mate Loic Duval into Turn 6, but Duval was hit by da Costa heading into the next hairpin at Turn 1, dropping the Frenchman out of the points. 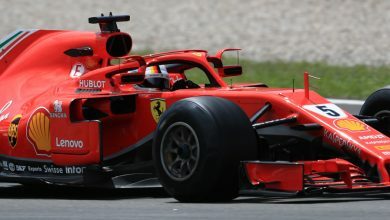 Da Costa was given a drive through penalty for causing a collision, which secured Jerome D’Ambrosio’s tenth place. 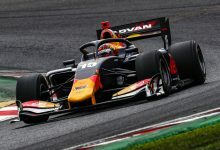 After losing a podium on the last lap to a battery management issue in the first race, Daniel Abt did not even get to the end of Lap 1 before he hit more reliability drama. 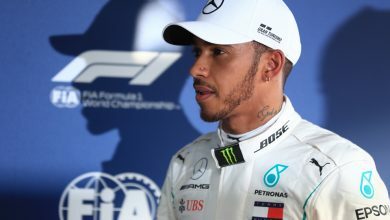 He was able to set the fastest lap for a championship point.